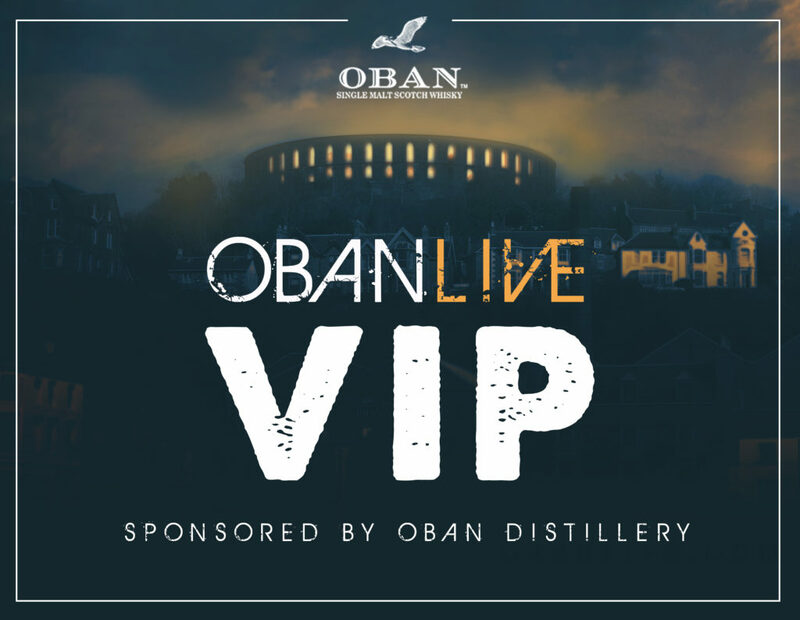 Oban Distillery will sponsor the VIP area at Argyll’s biggest outdoor live music concert Oban Live this June. Described by the event as an ‘exciting and very fitting partnership’, the distillery and tourism attraction are gearing up to showcase their globally renowned Oban 14-Year-Old Single Malt Scotch Whisky to Oban Live VIP ticket holders. 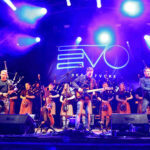 The complete VIP ticket package includes a free Oban Scotch whisky cocktail on arrival, a VIP arrivals desk, access to the VIP area, access to the VIP bar and luxury toilets, an exclusive VIP lanyard and free guaranteed entry before midnight to the official after party at The View. A special Fringe launch night is also planned for Thursday June 6 at the Distillery on Stafford Street in Oban which VIP ticket holders will also have free access to. Daniel Gillespie, managing director for Oban Live, said: ‘We are delighted that the Oban Distillery and Oban Live are coming together to promote historic and modern Oban culture to visitors from all over. 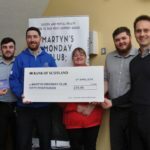 We share a passion in delivering high quality visitor products and experiences while connecting with the local area, so it makes perfect sense to be entering this VIP partnership with such a well-established whisky brand and visitor centre. 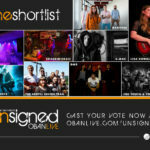 All tickets are available via www.obanlive.com/tickets.